After receiving his undergraduate degree with high honors in Biology from Harvard University, Dr. Brisman obtained his medical degree from Columbia College of Physicians and Surgeons. He then completed a General Surgery internship and Neurological Surgery Residency at The Mount Sinai Medical Center in New York City where he was appointed Chief Resident in his final year of residency. Board certified by the American Board of Neurological Surgeons and a Fellow of the American College of Surgeons, Dr. Brisman specializes in the treatment of Trigeminal Neuralgia and Brain Tumors. He served as the Chief of Neurosurgery, and he serves as Co-Director of the Neuroscience Institute at Winthrop University Hospital and the Co-Medical Director of the Long Island Gamma Knife® at South Nassau Communities Hospital. 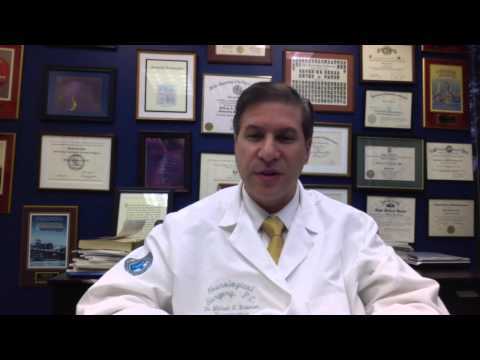 Dr. Brisman formerly served as President of the Nassau County Medical Society and is the President of the New York State Neurosurgical Society. 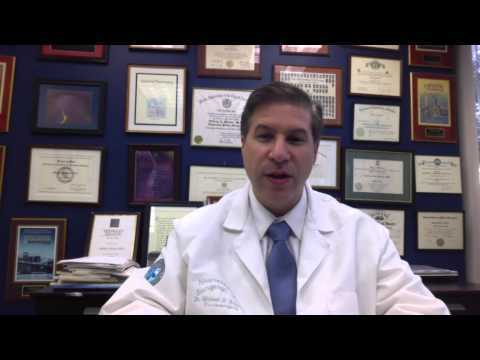 Choosing the Right Trigeminal Neuralgia Treatment by Michael Brisman, M.D., F.A.C.S. 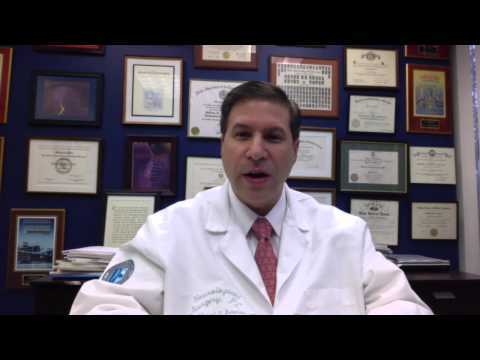 NSPC’s Dr. Michael Brisman explains how to choose the best trigeminal neuralgia treatment option for you. Michael H. Brisman, M.D., F.A.C.S., is a board certified neurosurgeon who is proficient in adult neurological surgery. He specializes in stereotactic and radiosurgery techniques for the treatment of brain tumors and trigeminal neuralgia. When Cira Samuels’ trigeminal neuralgia kept her awake at night, making the slightest touch painful, Dr. Michael Brisman performed pain-relieving surgery. 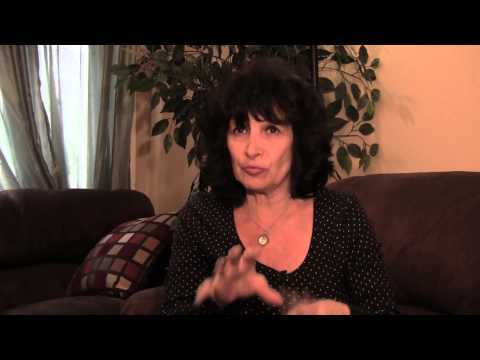 Gail Chandler was first introduced to NSPC by her husband who was a patient of Dr. William Sonstein. While waiting for her husband during an exam, Dr. Sonstein noticed that Gail was rubbing the back of her head. He asked her about it, and after learning more, encouraged her to make an appointment with his partner Dr. Michael Brisman. Dr. Brisman is a board certified neurosurgeon who specializes in stereotactic and radiosurgery techniques of brain tumors. Gail was reluctant at first to make that call. While she had suffered pain for her entire adult life she told Dr. Sonstein that she could just live with it. However when her pain began to increase, she thought about what Dr. Sonstein had said and scheduled an appointment. 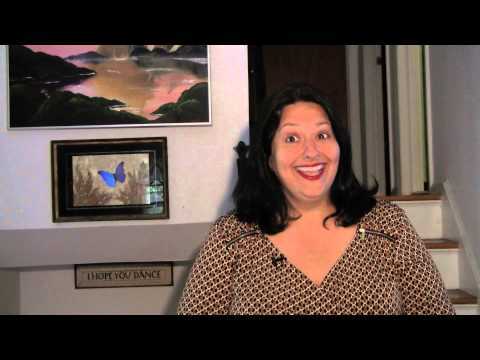 Dr. Brisman evaluated Gail. They discussed her previous surgery back in 1984, and the fact that the existing pain was affecting her quality of life. While not life-threatening, Gail’s condition was painful enough that surgery was the right choice. 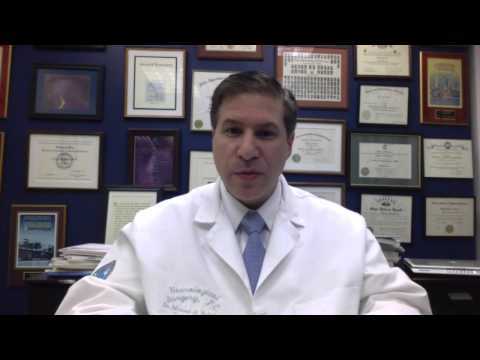 NSPC’s Dr. Michael Brisman discusses stereotactic radiosurgery, including CyberKnife and Gamma Knife. Stereotactic radiosurgery is used to treat brain and spine tumors, temporal lobe epilepsy, trigeminal neuralgia, and other conditions. 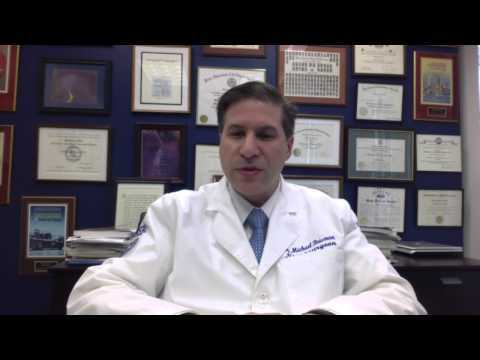 NSPC’s Dr. Michael Brisman discusses pituitary tumors, including pituitary adenomas, associated conditions, and pituitary tumor treatment options. 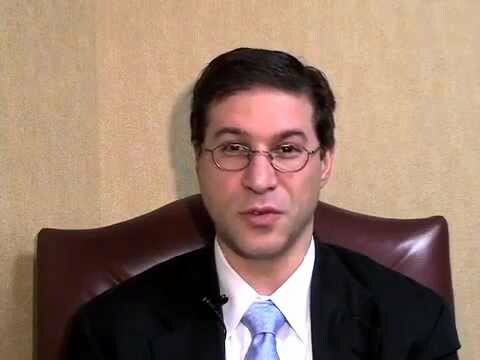 NSPC’s Dr. Michael Brisman describes trigeminal neuralgia symptoms, causes, and treatments in detail. 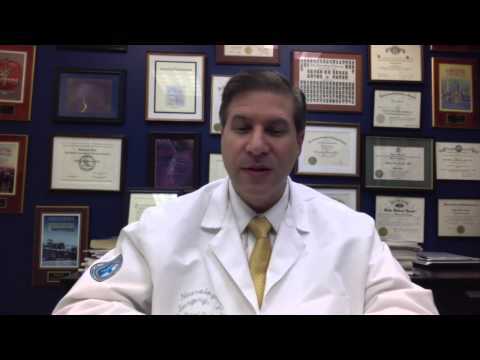 NSPC’s Dr. Michael Brisman describes hemifacial spasm symptoms, causes, and treatment options, including microvascular decompression surgery. 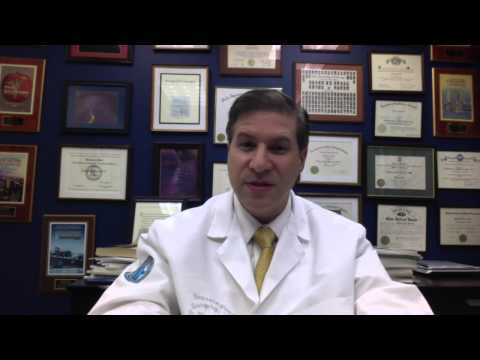 NSPC’s Dr. Michael Brisman explains brain AVMs, their associated risks, and brain AVM treatment options. 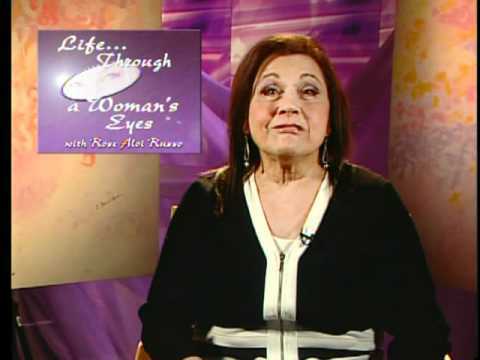 Dr Michael Brisman and Dr Gad Klein from NSPC Discuss Trigeminal Neuralgia on the “Living Through a Woman’s Eyes” Show on Telecare. Dr. Michael Brisman performed a microvascular decompression surgery on Lisa Gonzalez to treat her trigeminal neuralgia. Lisa has been pain-free since the operation. Learn more here. Read about one of NSPC’s patient’s story in the spring 2017 Acoustic Neuroma Association newsletter, Eight Years and Counting. 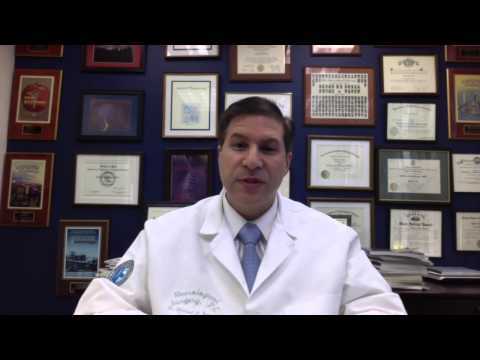 Dr. Michael Brisman, a neurosurgeon at NSPC, used Gamma Knife surgery to treat Mr. Barbaro’s acoustic neuroma, eliminating many of the negative side effects that occur after traditional surgery. 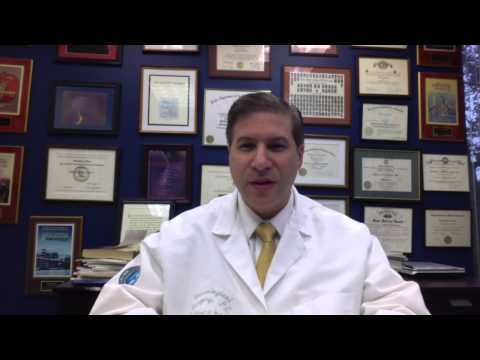 Long Island neurosurgeon, Dr. Michael Brisman from NSPC talks about how new technologies and advancements have improved Acoustic Neuroma treatments.